Now is a great time to complete your remodeling projects. A few projects to consider might be a kitchen makeover, renovate your bathroom or even add a new one. Create a new living or even storage space by remodeling your basement, attic or an unused space in your home. 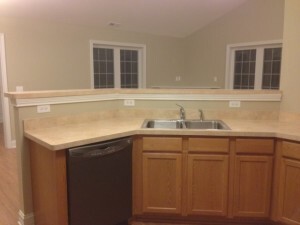 What about a place for entertaining that you have only dreamed of. We are your ALL-INCLUSIVE source for all of your remodeling projects and are dedicated to long term customer satisfaction. Whether you have a large or small remodeling project, we have the skill and experience to complete the project on time and within budget each and every time.